ISIS Carries Out Third Attack On Egyptian Army In North Sinai In Row 5 out of 5 based on 1 ratings. 1 user reviews. ISIS has carried out a third attack on the Egyptian Army in North Sinai in a row. 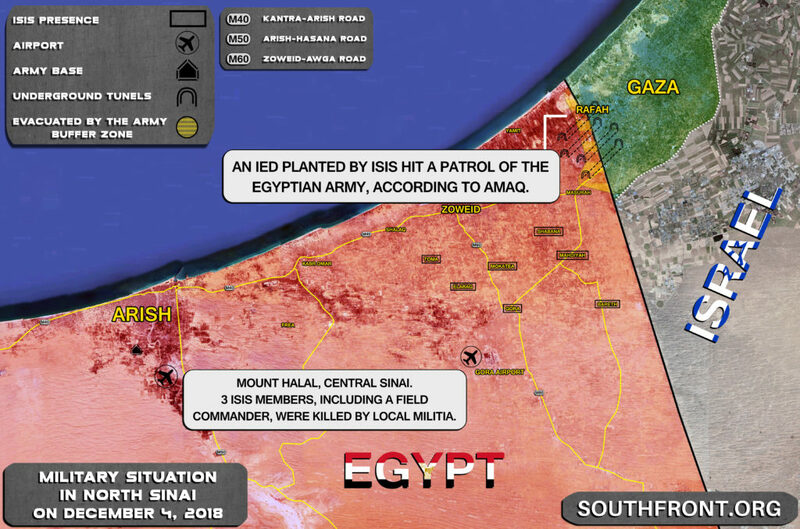 The ISIS-linked news agency Amaq claimed that an IED planted by ISIS members had hit a patrol of the Egyptian Army near the city of Rafah located at the border between Egypt and the Gaza Strip. Earlier, ISIS terrorists destroyed an army buldozer near the town of Rafah and a military vehicle near the city of Arish. 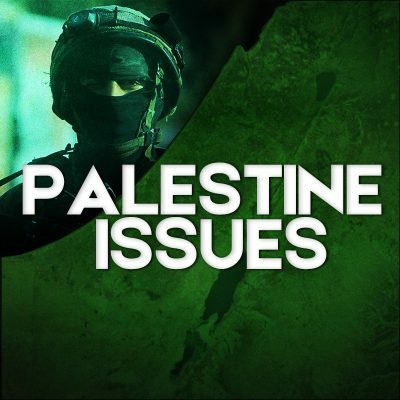 Separately, reports also appeared that 3 ISIS militants had been killed by members of a local militia in the Moiunt Halal area in central Sinai.